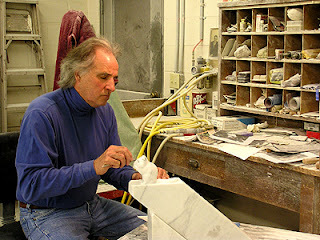 Dale Weiler describes himself as a sculptor of stone. He chose this medium because of the “feel of the stone” and the technical challenge of working with probably the most demanding and unforgiving medium of all art forms. The thought of creating movement, power, fluidity and suppleness from a piece of marble, sandstone, limestone, alabaster or steatite constantly drives him. Dale began his art career at the age of 45, having honored his father’s wishes for him to pursue a more “financially rewarding” profession than the art world. 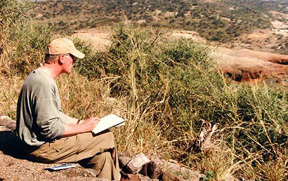 Given the fact that his father (Milton C. Weiler) was a highly acclaimed and world renowned wildlife water colorist, the temptation to follow in his father’s footsteps was considerable. 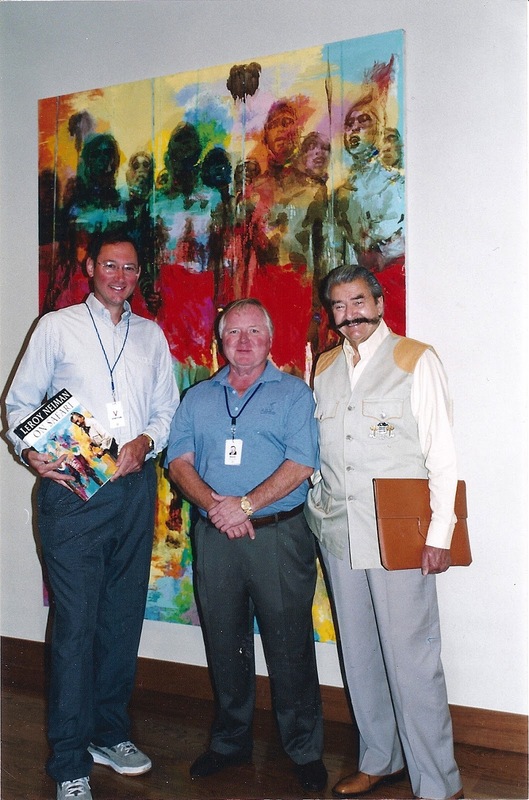 Dale avoided that temptation as long as possible, but the love for art and the need to express himself artistically ultimately became too great a force to resist, and he began to sculpt in 1992. 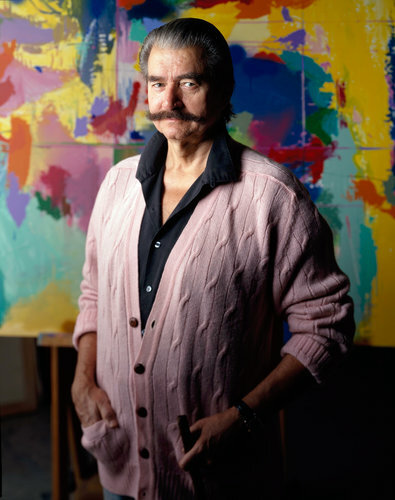 During his years as a professional artist, Terry has garnered major awards and has had his work added to private and corporate collections both here and in Europe, toured internationally in such well reputed exhibitions as ‘Birds in Art’ and the Society of Animal Artists. One of Terry's recent pieces! 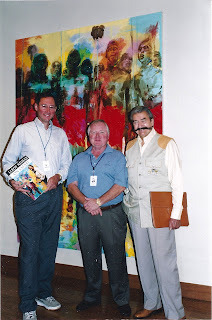 In the summer of 2008, the Woodson Art Museum in Wisconsin hosted a solo exhibition of Terry's works under the title, 'Unknown Bridges'. That exhibition, comprised of 40 works, spotlighted the abstract nature of bridge structure juxtaposed with the softer, natural feel of the animal world. A companion book of the works included in that series was published in conjunction with the opening of the exhibition. And in the fall of 2009, 'Strokes of Genius 2: The Best of Drawing Light and Shadow', was published by North Light Books and includes five of Terry's drawings among the works of the featured 100 artists. Now that the 51st Art and the Animal exhibition is now open at the Milwaukee Public Museum, or tour director Dr. David J. Wagner wrote an interesting article on the Birth of the Modern Diorama, something that we mostly take for granted while enjoying a walk through one of our many museums. 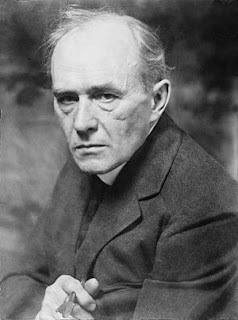 Carl Akeley (1864–1926), along with William Hornaday (1854–1937), were first-generation American taxidermists who received on-the-job training from European taxidermists recruited by Henry A. Ward (1834–1906). Carl Akeley completed the first complete museum habitat diorama in the world, depicting a muskrat colony, at the Milwaukee Public Museum in 1890. In 1895, Frederick J. Skiff enticed Akeley to leave the Milwaukee Public Museum to become chief taxidermist at the new Field Museum of Natural History, where he would oversee the production of dioramas with painted backgrounds by painters like Charles Knight. While this was the beginning of the “golden age of dioramas,” it would reach its zenith fourteen years later when Akeley would leave Chicago for New York to work at the American Museum of Natural History. In 1893, Marshall Field agreed to contribute $1 million to acquire the collection of Ward’s Natural Science Establishment, which was on display at the Columbian Exposition, to establish a public museum of natural history for Chicago. The Field Museum opened on January 16, 1894. By contrast, The Milwaukee Public Museum which was chartered in 1882 has already opened to the public ten years earlier in 1884. Its existence however can be traced back to 1851 and the founding of the German-English Academy in Milwaukee. SAA signature member Simon Gudgeon is one of Britain's leading contemporary sculptors, his recognizable smooth style combines both spirit and nature. His minimalist, semi-abstract forms depict both movement and emotion. Gudgeon’s countryside park, ‘Sculpture by the Lakes’ at Pallington in Dorset, provides a tranquil backdrop for his monumental finished pieces and houses convenient studio workshops. Gudgeon sculpts primarily in bronze, marble and granite and occasionally in glass or stainless steel.